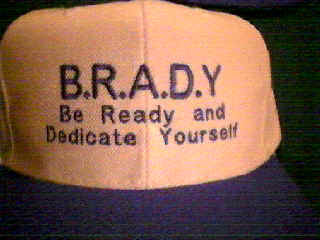 Hat's are priced at $12 each. They come in white with blue bill also. 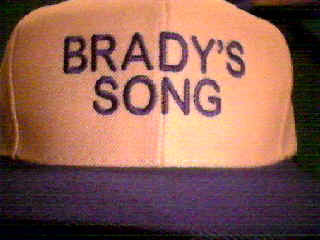 All proceeds go to the Brady Barton Foundation.